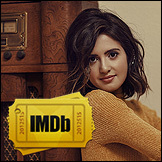 Laura Marano Drops Independent Single ‘Me’ – Listen & Download Now! 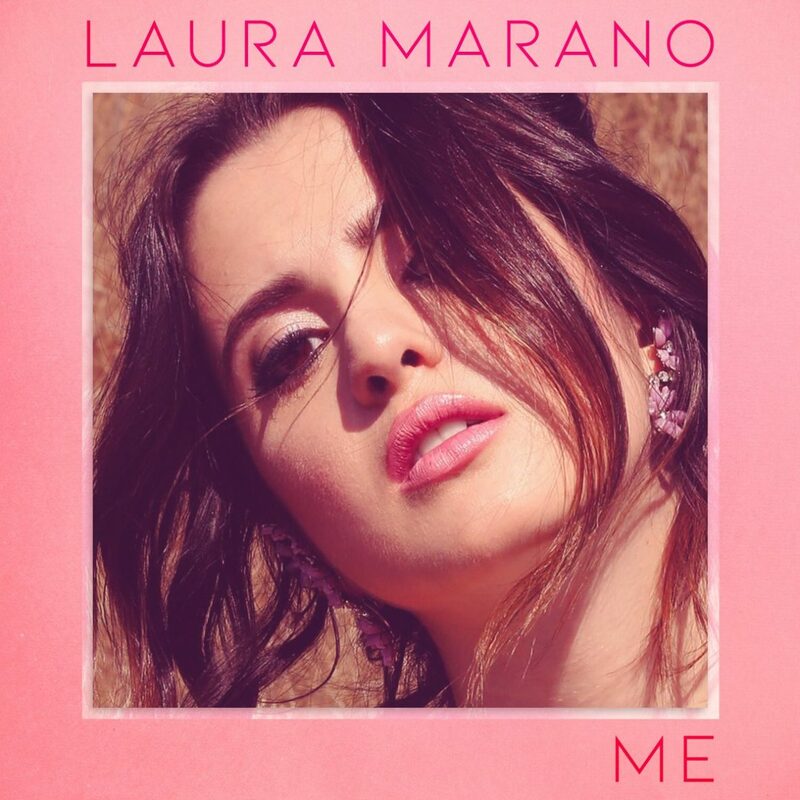 Laura Marano‘s brand new single, “Me”, is finally here and it’s all we’ve been waiting for! “I’m excited, but I’m scared,” the 22-year-old entertainer admitted in her recent video about the new track. 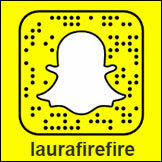 You can pick up Laura‘s new, independent single “Me” from Amazon, and iTunes. It was also just announced that Laura will be back on the AMAs red carpet next week as one of the pre-show hosts!